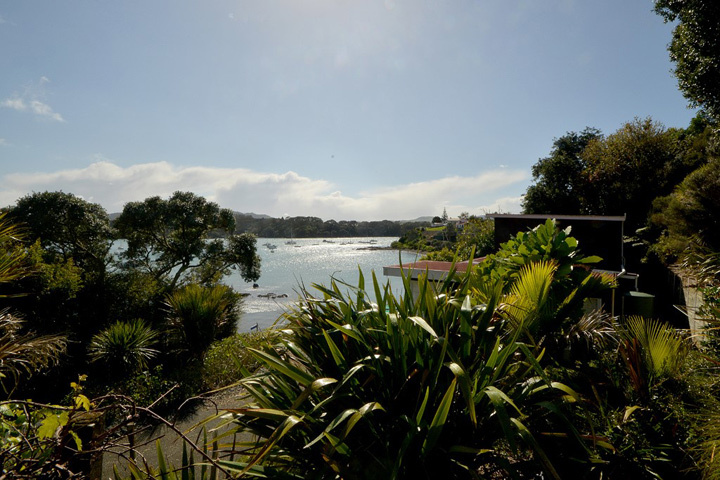 Following a succession of house renovations in Auckland, in 2004 Richard and his partner decided to explore the Far North, an area where they envisioned enjoying a more relaxed lifestyle. They found the ideal holiday home on the shores of Mill Bay in Mangonui. Just months later the house directly behind their holiday home came on the market so this too was bought. The renovation of the second house began and six months later the results were spectacular. The housing market had just begun its slow decline so Richard decided instead of selling the second house, to launch into the holiday home market. 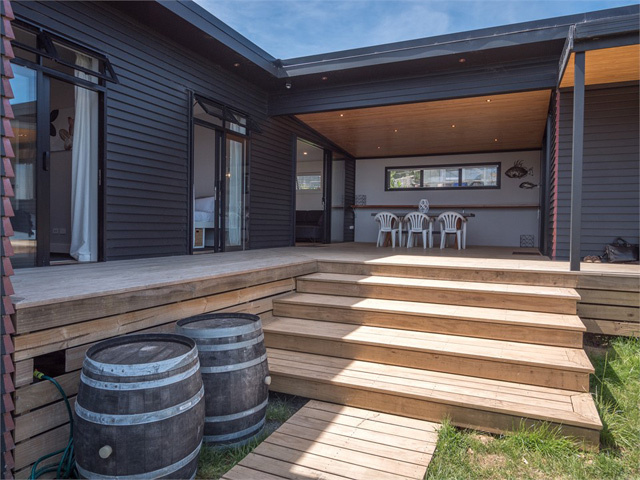 This property became the Mangonui Beach House. It proved so popular that he was soon getting far more enquiries than he was able to accommodate. This had him decide to look for an empty home to open up as a second holiday home option. The Taipa Beach House was born, which also became very successful. Richard was soon being contacted by other home owners in the area who requested that he take on their New Zealand holiday homes as well. The rest as they say is history! 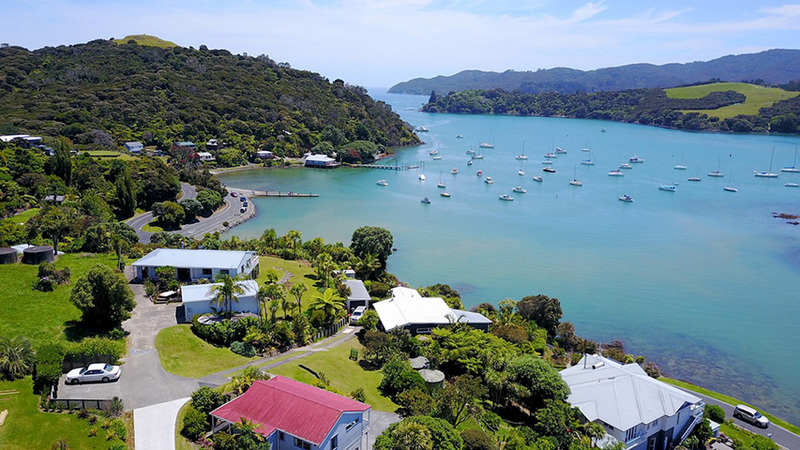 Richard now has a fantastic range of New Zealand holiday homes in the stunning coastal areas of Mangonui, Coopers Beach, Cable Bay, Taipa Bay and Hihi, and can cater for a wide range of budgets. To provide guests with the best possible holiday experience, he expanded his services to include options for exercise regimes with a personal trainer, massage sessions, meals in the holiday home on arrival, stocked pantries, flowers, wine or fruit baskets. In fact he is more than happy to talk with you and cater for any special requests or particular items you may need. Richard prides himself on offering a very personal service to both the holiday makers as well as to the home owners. As he says, “holidays are exciting and I love to play a part in creating a wonderful stay for our clients.” New Zealand’s Far North is known for its untouched beauty and very relaxed lifestyle. Enjoy browsing through this selection of New Zealand holiday homes. Thank you for visiting the website, and it would be a real pleasure to help you find your ideal holiday home in this fantastic area that is the Real Far North of New Zealand.